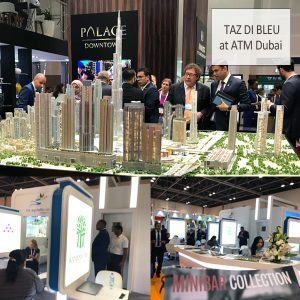 Arabian Travel Market (ATM), is the leading global event for the Middle East inbound and outbound travel industry for the last 25 years. 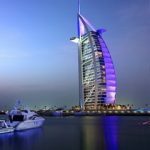 TAZFOOD participates to this leading global event to present our Collections to Luxury Hotel and Resort Selection Chains hosting in the Middle East. 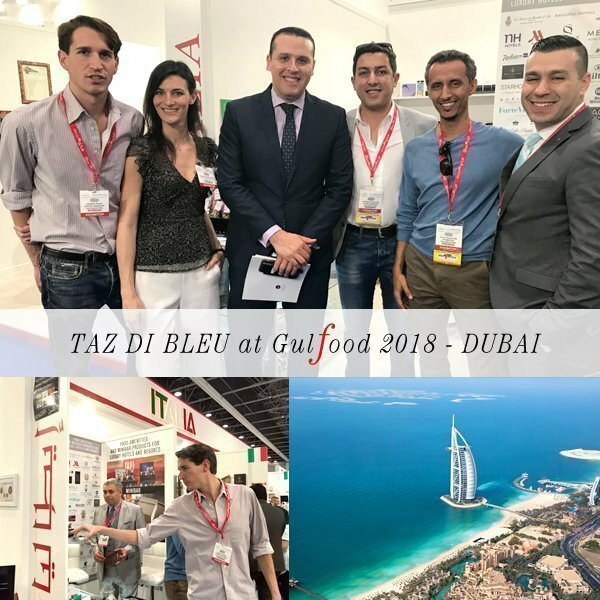 Tazfood participates for the first time to Gulfood at Dubai World Trade Centre.